Fir tree branches with snow on white background. 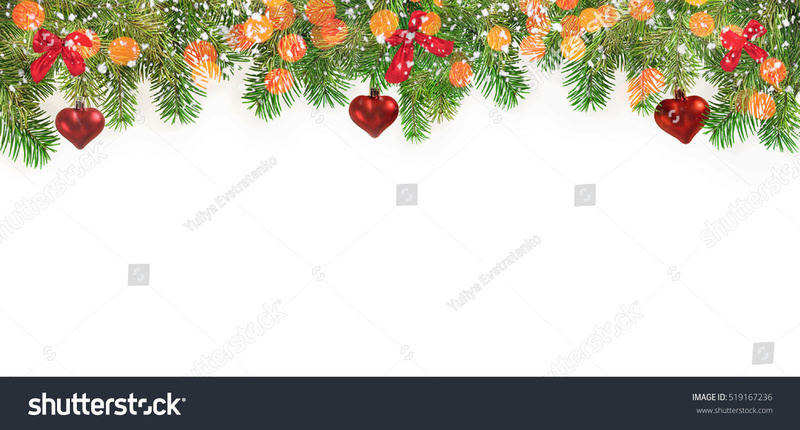 Holiday, Christmas, New year concept background. Place of your text.